A man who overcame insurmountable odds to become one of the most loved and respected athletes of all time. 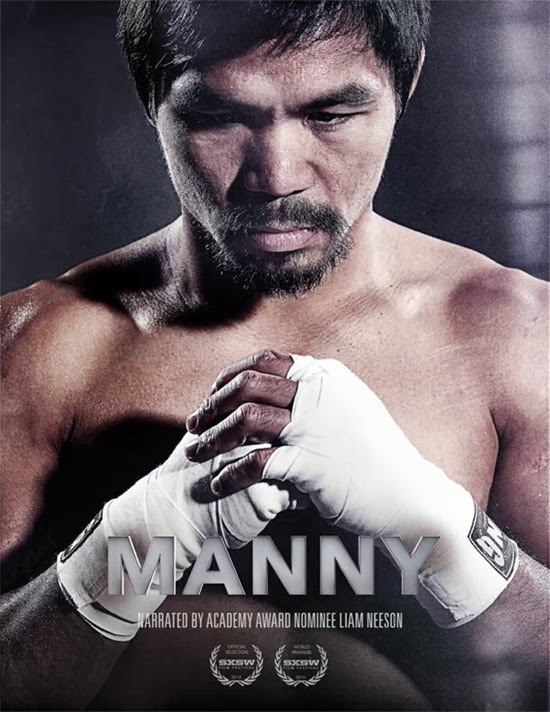 From a starving teenager who fought to feed his family, to a Congressman working tirelessly to improve the lives of his people, Manny is a hard hitting feature length documentary film that explores the many triumphs and tribulations of Filipino boxing sensation Manny Pacquiao. Narrated by Liam Neeson. Watch the Documentary Trailer after the right-hook-uppercut!